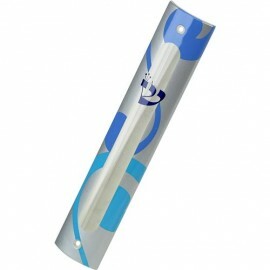 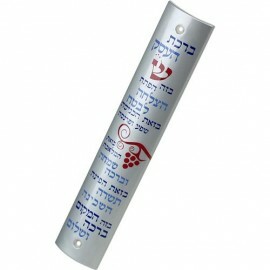 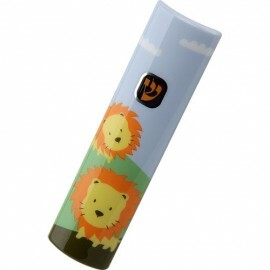 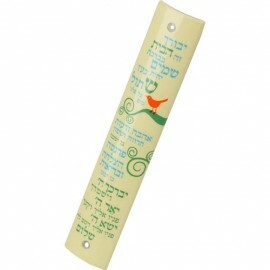 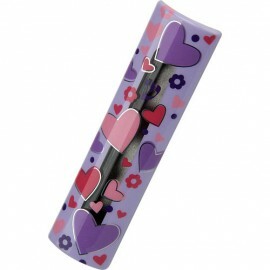 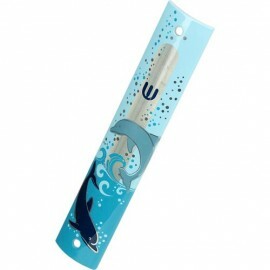 On this page, we proudly present the remarkable range of Kfir Mezuzah Cases. Each one is a rare combination of innovative industrial design and conceptual color graphics. Using advanced technology, Israeli designers Refael and Claudiane Koby have created a non-erasable high-quality polymer product that is always protected from Sabbath desecration. 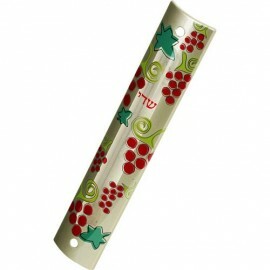 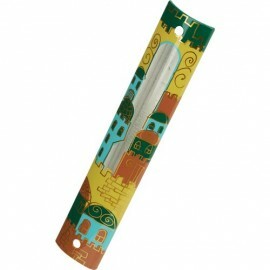 This modern, high-end Mezuzah line adds a new dimension to the world of Judaic art.